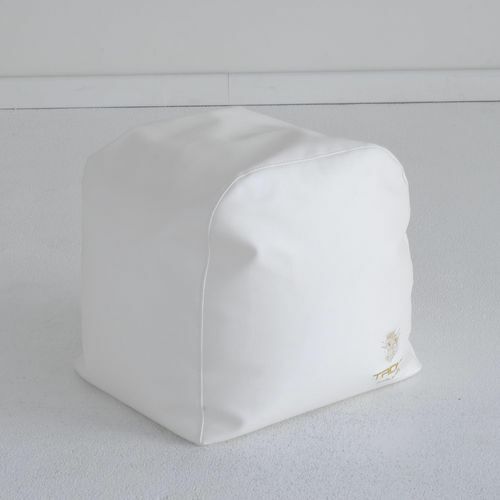 Cloud Pouf is the seat that completes your indoor or outdoor living. light and water-resistant, Cloud Pouf fits with any kind of design, it endures against weather thanks to its high-quality, removable cover. 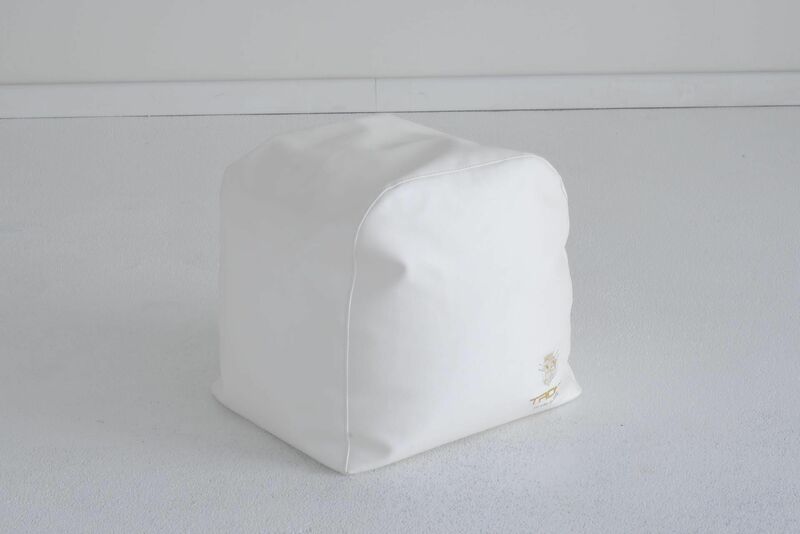 With its minimal Design, Cloud Pouf is a functional support for you and your guests. You can add an extra surface to welcome your guests with the Pyramid table of Diamonds collection.